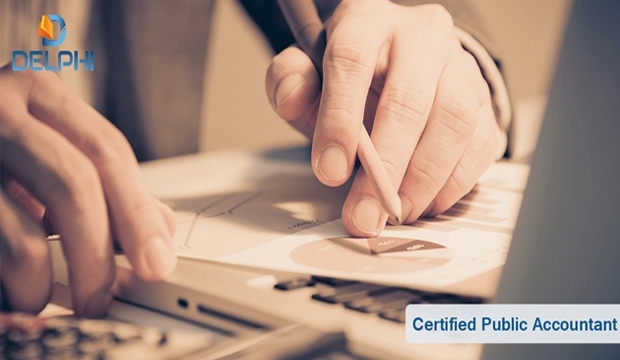 CPA certification opens doors to a wide variety of accounting career options. Some major areas in accounting include; Assurance Services, Forensic Accounting, International Accounting, Internal & External Auditing, Tax & Financial Planning, Consulting Services, Forensic Accounting. CPA’s are the most sought after Professionals amongst the GCC countries & other parts of the world. With global recognition, a CPA can always find the best place to work anywhere in the world and a salary with at least 30 – 40% more than the other Accounting Professionals.